(Nelson Mandella) > Thank you for choosing to donate to Ambassadors of christ school children. Every penny raised is vital for our work to help the poor children escape poverty through Education. 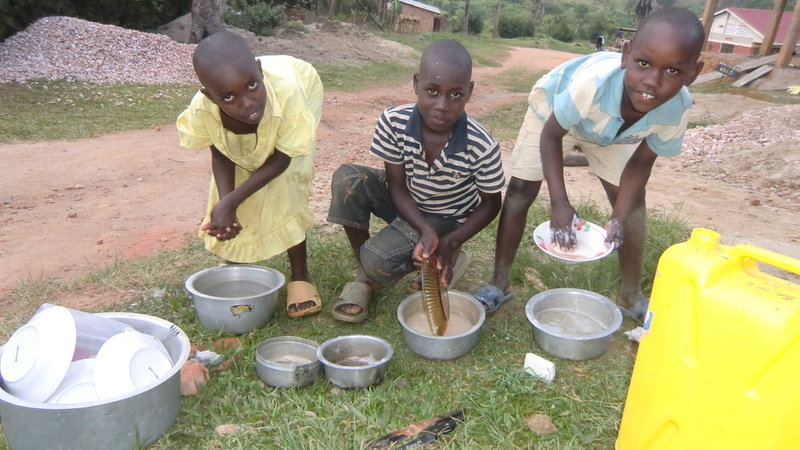 Below are children who were picked from the streets of kampala, they lost their parents and they had to lead their way to the streets for survival.